No one likes to eat alone; to approach a table filled with people, only to be told that despite the open chairs there isn't room for you. The rejection stings. It leaves a mark. Yet this is exactly what the church has been saying to far too many people for far too long: "You're not welcome here. Find someplace else to sit." How can we extend unconditional welcome and acceptance in a world increasingly marked by bigotry, fear, and exclusion? Pastor John Pavlovitz invites readers to join him on the journey to find--or build--a church that is big enough for everyone. He speaks clearly into the heart of the issues the Christian community has been earnestly wrestling with: LGBT inclusion, gender equality, racial tensions, and global concerns. 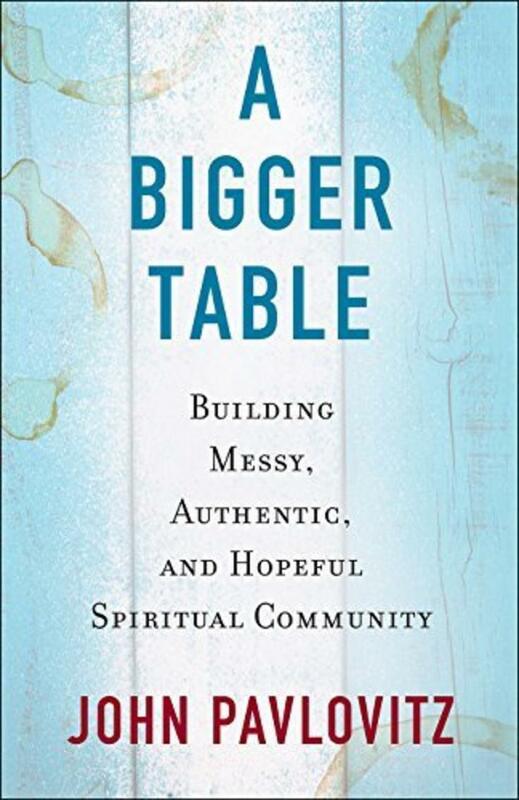 A Bigger Table: Building Messy, Authentic, Hopeful Spiritual Community asks if organized Christianity can find a new way of faithfully continuing the work Jesus began two thousand years ago, where everyone gets a seat. 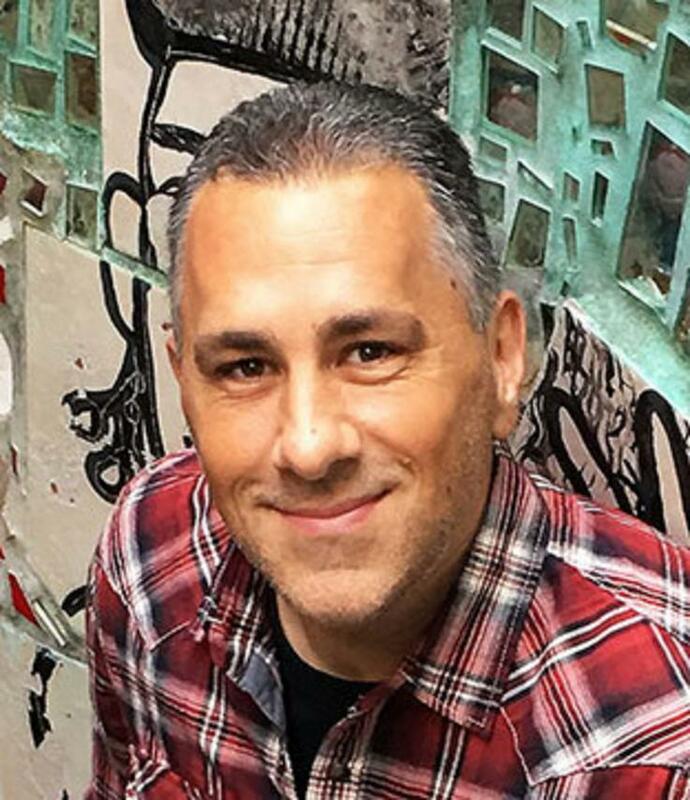 Pavlovitz shares moving personal stories and his careful observations as a pastor to set the table for a new, more loving conversation on these and other important matters of faith. He invites us to build the bigger table Jesus imagined, practicing radical hospitality, total authenticity, messy diversity, and agenda-free community. John Pavlovitz is a writer, pastor, and activist from Wake Forest, North Carolina. In the past four years, his blog Stuff That Needs To Be Said has reached a diverse worldwide audience. A 20-year veteran in the trenches of local church ministry, John is committed to equality, diversity, and justice—both inside and outside faith communities.